Csaba Koch’s 2012 Csanád cuvée recently won the Circle of Hungarian Wine Writers’ Hungarian Wine Grand Prize. The winemaker is not standing still though; he has established a promising sparkling wine cellar. The Hajós-Baja wine region’s Csaba Koch embarked on sparkling wine production two years ago and has just presented his first finished wines to wine critics. 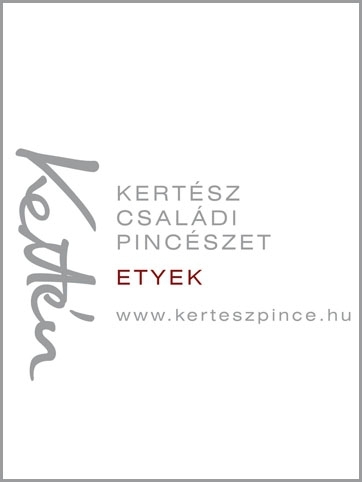 A total of four traditional method sparkling wines have been produced from the 2016 Chardonnay, Cserszegi Fűszeres and Kékfrankos, with both a rosé and a red version from the latter. The several thousand bottles of vintage traditional method sparkling wine produced in total annually owe their uniqueness partly to the fact that vines around the Borota estate grow in limestone on very fertile Bácska soil, which creates particularly lovely acidity in the grapes making them suitable for sparkling wine production. Csaba Koch also aids the appearance of elegant notes by picking the grapes slightly later than the usual harvest for sparkling wine, ensuring softer acidity and a more mature flavor profile in the wine. The Chardonnay brut sparkling wine won acclaim from the wine writers at the tasting; they also praised one of Hungary’s first bottle-fermented Cserszegi Fűszeres sparkling wine as a unique, quality drink. The Kékfrankos rosé is also sure to find its place alongside food soon, although only a hundred bottles were produced. The Frisch range is a new product for the winery; it includes slightly fuller-bodied, premium Chardonnay, Irsai Olivér, Cserszegi Fűszeres, Kadarka and Merlot. 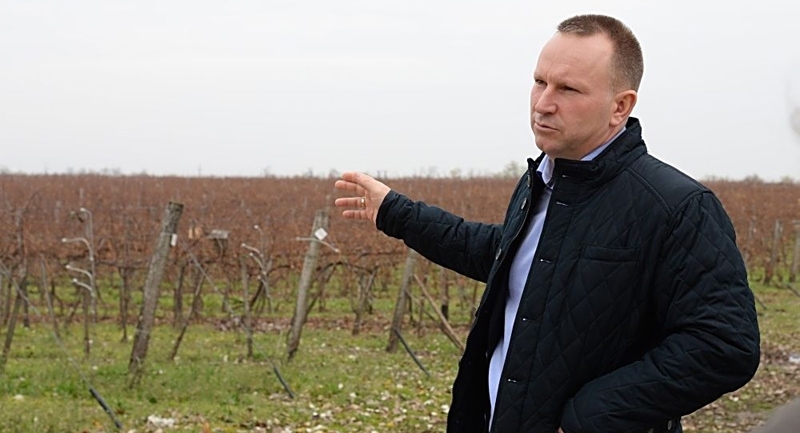 The innovative winemaker is also experimenting with new wines in his Nagyharsány winery in the Villány wine region: a “little brother” for the award-winning Bordeaux blend Csanád cuvee – a fresh, quaffable, excellent value-for-money Villány red wine.